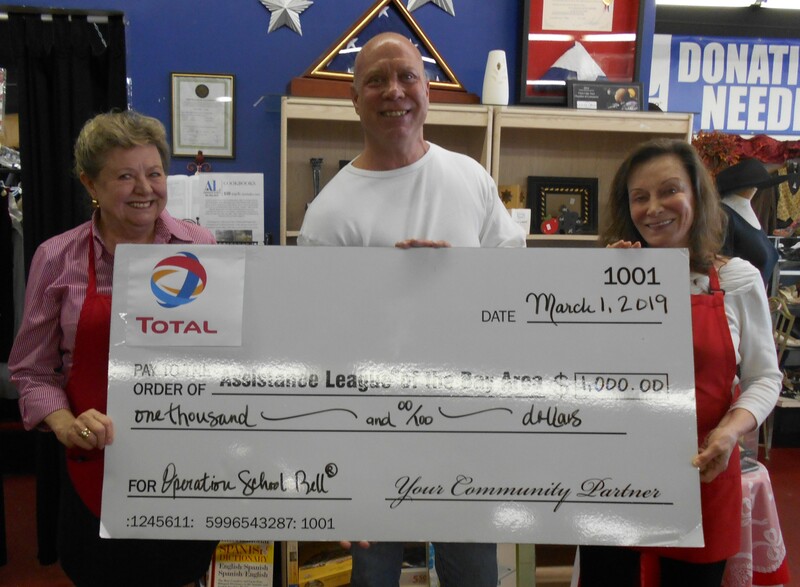 Assistance League® of the Bay Area would like to acknowledge Total and its foundation for granting our chapter with $1,000.00. 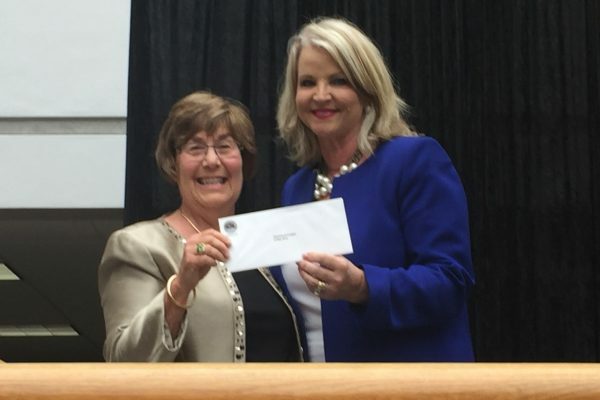 This money allows us to clothe students through our largest philanthropic program, Operation School Bell®. 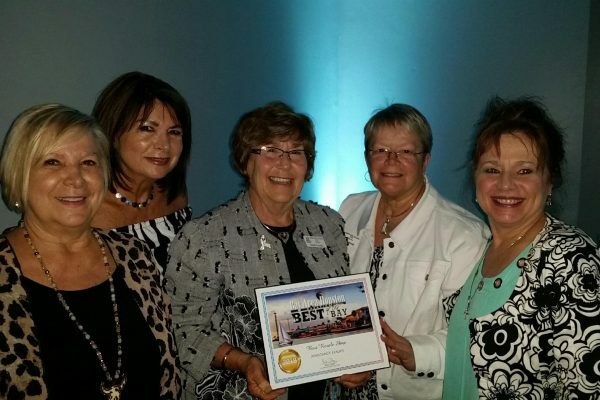 Pictured left to right: Cookie Derderian, Charles St Ama, Total Purchasing Manager, and Sandra Kelver.